These podcasts are short interviews with John Ruedi and Kevin Kingston to discuss current financial topics. February 27, 2019 John Ruedi and Kevin Kingston the week on Wall Street, the 5 was small business owners can start preparing for retirement and discuss when is the right time to refinance. 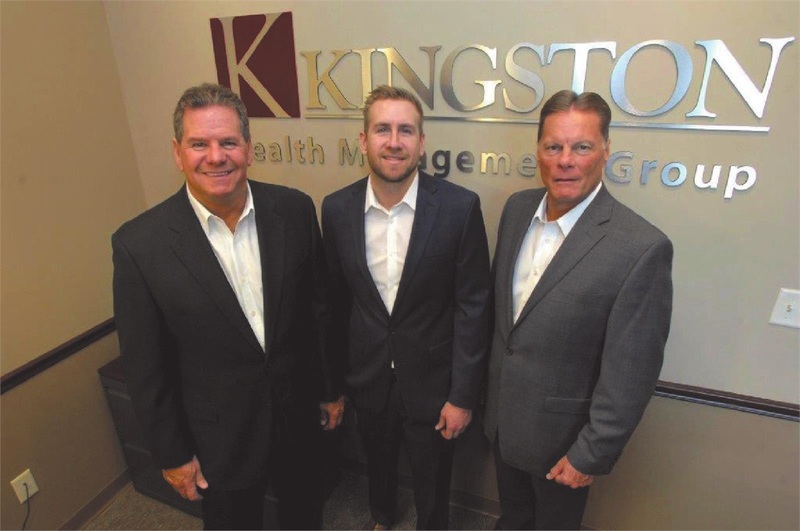 March 6, 2019John Ruedi and Kevin Kingston have a guest speaker, Attorney Clay Cox and they discuss the necessary documents for Estate Planning, assets that pass by Will/Trust and assets that pass by beneficiary. Clay Cox also answer some most frequently asked questions! March 13, 2019 John Ruedi and Kevin Kingston discuss the market update, the financial literacy and gradual retirement. March 20, 2019 John Ruedi and Kevin Kingston discuss the trade meeting delayed, what you can do to help yourself if you are behind on your retirement savings and if you are more prepared for retirement than you realize.